Founded in 1996, Genesis Energy Incorporated is a midstream energy, limited partnership headquartered in Houston, Texas. 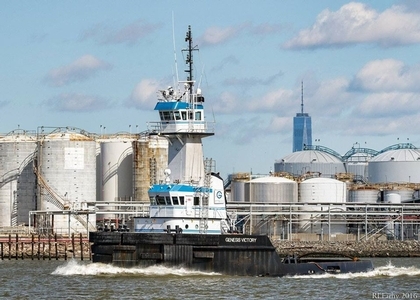 The company provides services including refinery-related plants, pipelines, storage tanks, and terminals. With trucks, and truck terminals. The company provides services to refineries including oil, natural gas, and CO2 producers. Including industrial, and commercial enterprises that use CO2 and other industrial gases. The company also provided individuals, and companies that utilize their dry-goods trucking services. 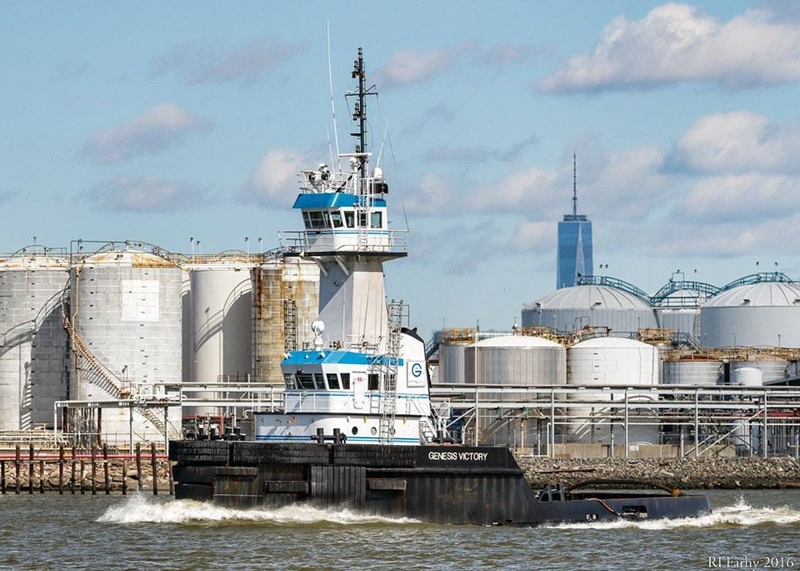 In 2013, Genesis Energy acquired the tug and barge fleet from Hornbeck Offshore Transportation Incorporated of New Orleans, Louisiana.